Chernobylite is a new survival horror game in development at Polish studio The Farm 51, the team behind Get Even and World War 3. A first teaser trailer for the game was shared today. 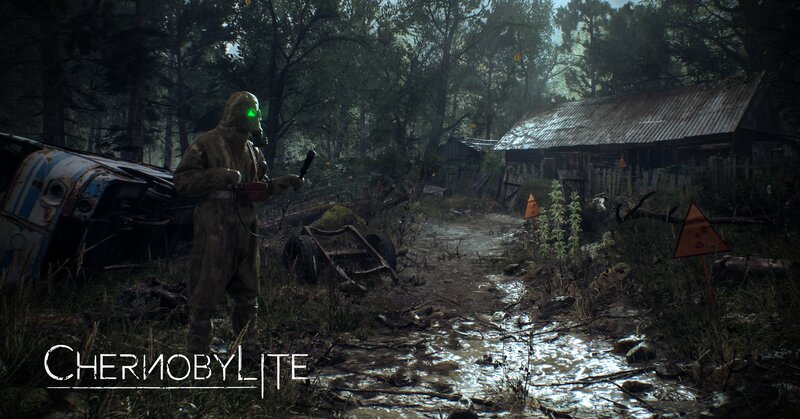 Chernobylite is confirmed to be targeting a PC release, though the developers already said on Twitter they’d like to bring it to Xbox One too. April 26th, 1:23 AM Ukrainian time. Exactly at this date and time, the Chernobyl nuclear catastrophe has started. The melted core of the burning Reactor No. 4 mixed with the other chemical substances to create a highly radioactive material that hadn’t exist anywhere in the world besides Chernobyl. But it’s just the beginning. We’re a game development team from Poland that has been spending a lot of time in Chernobyl Exclusion Zone gathering all data and materials required to make the ultimate survival horror experience of the Chernobyl catastrophe. We want to bring you a deep, emotional story, engaging survival and horror experience, and a visually stunning recreation of Chernobyl area achieved with detailed 3D scanning of a rich game world, beautifully rendered in Unreal Engine 4. Additional details are expected to be revealed soon. Stay tuned!